Tues.- Sat., 10 a.m.-6 p.m.; Sun. 1-5 p.m. 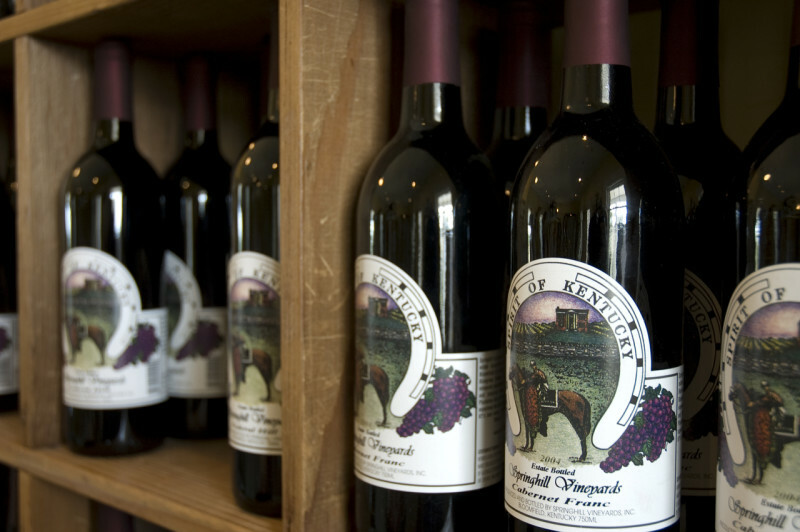 Taste your wine selections in our tasting room or on the patio overlooking the vineyards.